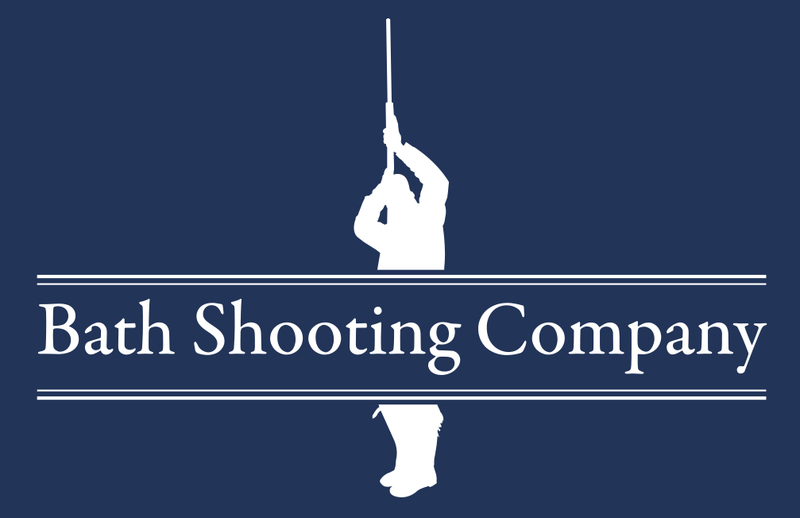 We work with a number of venues to provide clay pigeon shooting for their guests and clients. 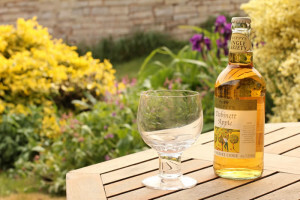 One we are proud to be linked with is Walkers Farm Holiday Cottages in Somerset. Walkers Farm Cottages are 4 superb self-catering cottages situated in central Somerset with panoramic views over the Somerset levels. Their Games Barn, Function Room and gardens make them ideal for groups up to 18 people. 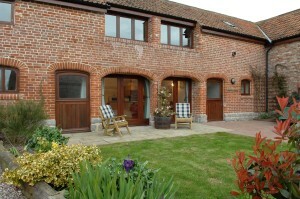 The cottages have a range of facilities; large barn with skittle ally, badminton, snooker and table tennis. A large indoor space is available for children to play in, people to use for parties or just relax. And of course clay pigeon shooting is offered! Enjoy peace and tranquillity, the space and dark night skies, take time to relax and unwind surrounded by beautiful countryside. There is One wheel chair friendly cottage.